I read this article and found it very interesting, thought it might be something for you. 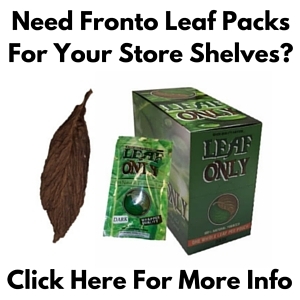 The article is called Connecticut Tobacco | Fronto Leaf [M27] and is located at https://www.frontoleaf.com/fronto-leaf/connecticut-tobacco-fronto-leaf/. Average Leaf Dimensions: 26in. x 12in. 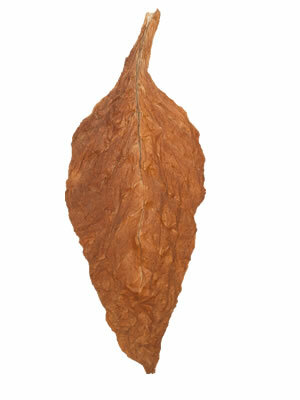 Our CT Fronto Leaf is an excellent example of the kind of Connecticut Tobacco that the state is world famous for. 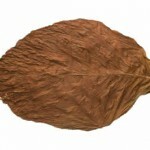 It’s rather difficult to find these leaves, because they are in very high demand for rolling cigars. 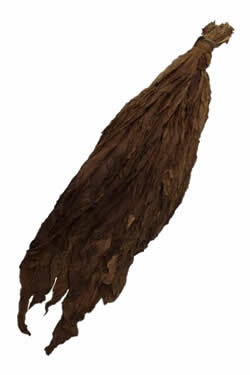 Connecticut tobacco is a famous ingredient used in top quality hand rolled cigars. This year’s crop is an [M27] grade which means it’s a little bit less expensive than usual, because it usually comes in a higher ‘wrapper’ grade. Connecticut Fronto [M27 grade] has the unique scent of Connecticut tobacco. 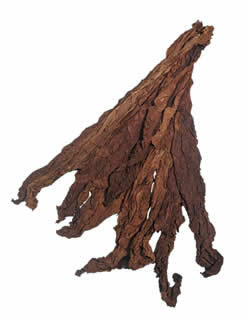 These fronto leaves are medium – medium dark brown in color. 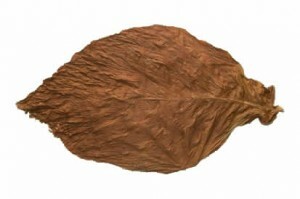 This variety of Connecticut tobacco leaf is preferred for use as a cigar wrapper, binder or even used in filler blends. 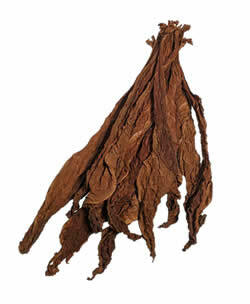 Fronto leaf is also known as grabba leaf or fanta leaf [Jamaican terminology.] Taste preferences vary by individual, so be sure to give all of our selection a shot over time to find the right leaves and combinations over time. Our whole leaf tobacco always arrives fresh, but it sure helps to know how to handle it upon receipt of shipment, right? Learn all about it by watching our complete video tutorial about Handling & Storage of Whole Leaf Tobacco.